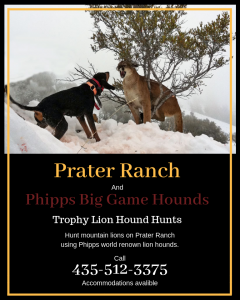 Phipps Kennels is located in the heart of The Rocky mountain Mountain Range in Cache Valley Utah and is owned and operated by Steve Phipps. 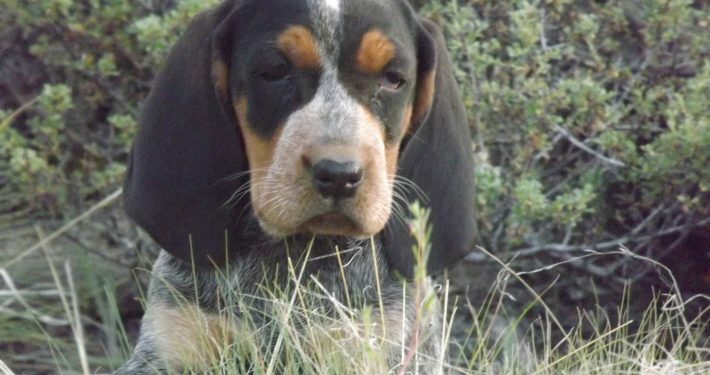 Steve is a long-time and well-respected houndsman formerly of The Pacific Northwest. 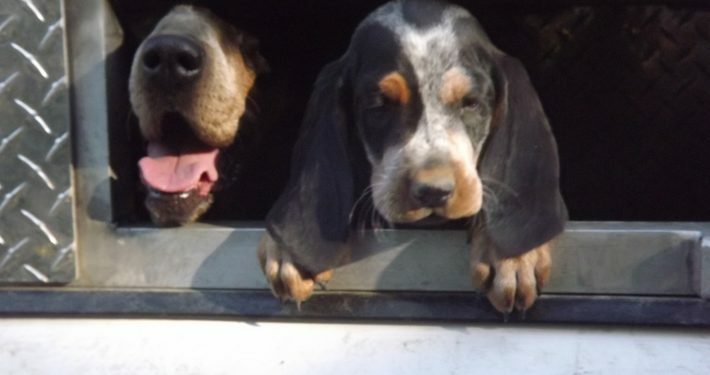 Being devoted full-time to his hounds, he knows how to breed and train top-notch big-game hounds. 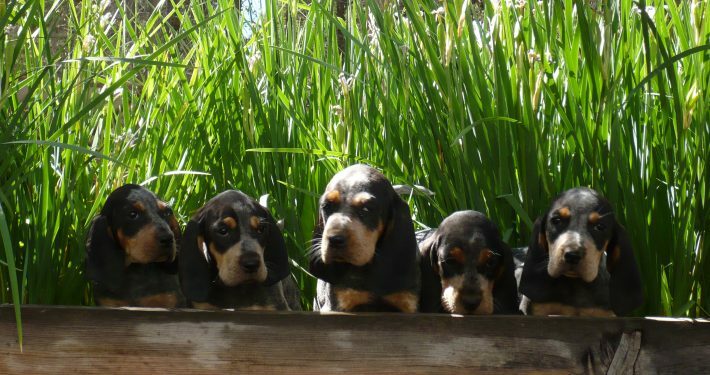 His line of Phipps Big Game Hounds is 100% Pure Bred Bluetick, and has not been crossed with any other strain. 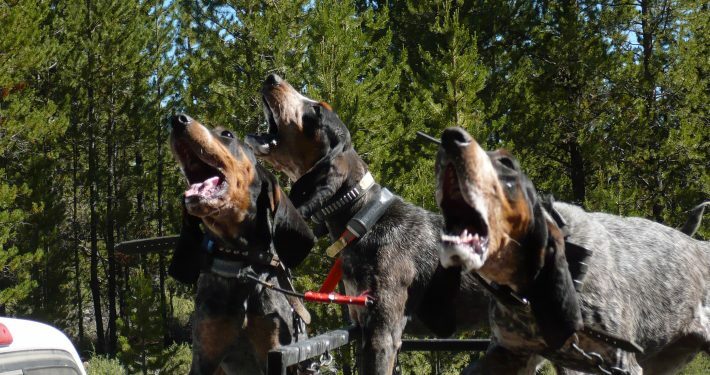 Fast, gritty, intelligent and with the stamina to finish a demanding race, best describes these hounds. 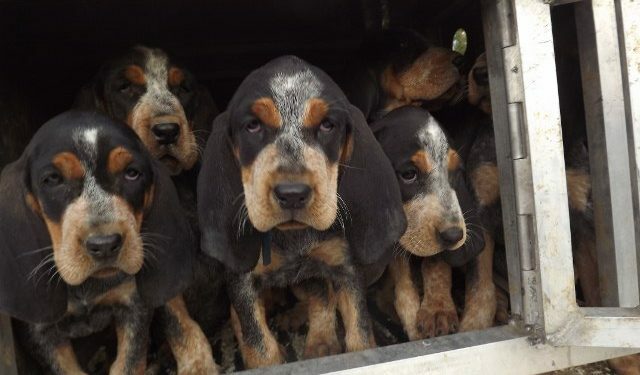 They are as proven as any line of big-game hounds today. 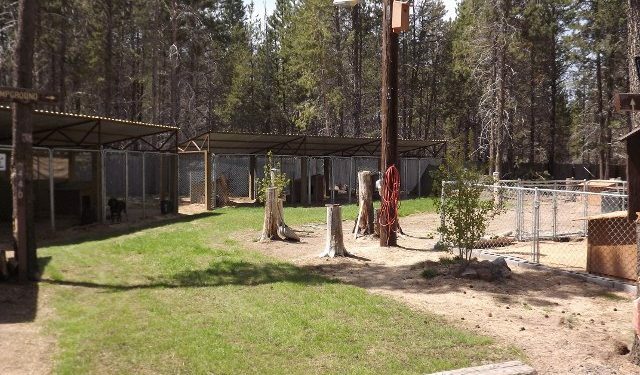 They have been used by many with tremendous success on bear, lion, bobcat and raccoon. Do you already know that Crazy Cascade Blue Ticks are for you and you are ready to pick up your own? Click on the button to the right for more details. 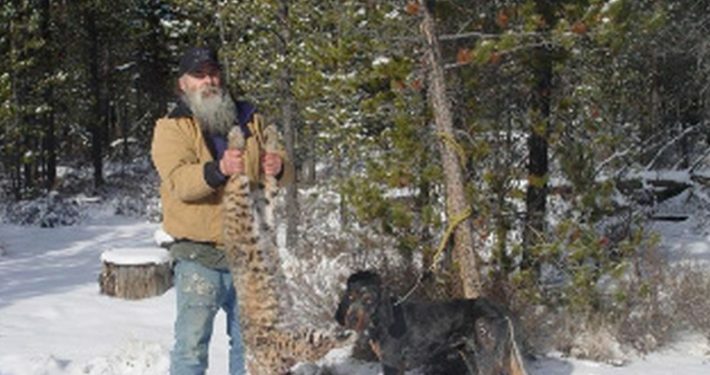 Steve Phipps, has hunted the Oregon woods following hounds for over 35 years. His countless ventures have led him to the remotest areas of the state and others. The remarkable tales Steve can reveal, and his insight about wild animals and their environment, are a testament to his vast time spent in the mountains with hounds. 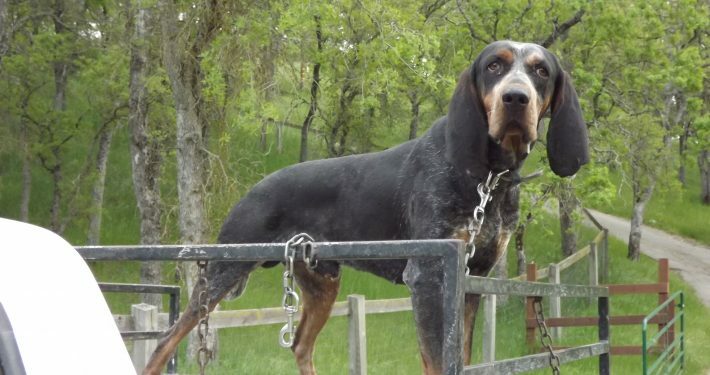 Experienced in hunting, training and breeding hounds throughout his lifetime, Steve intimately knows hounds like few others. 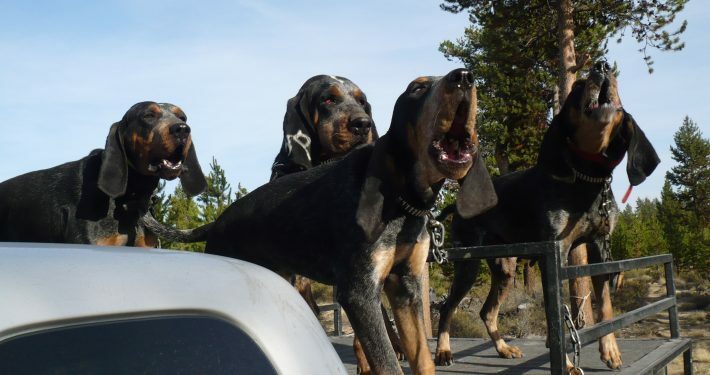 Having the blessing of growing up in a family steeped in the tradition of fine hounds and houndsmen, he quickly learned what it took to flourish in the hunting hound world. He also developed a passion for dogs and a reliance on them that only practiced houndsmen ascertain. 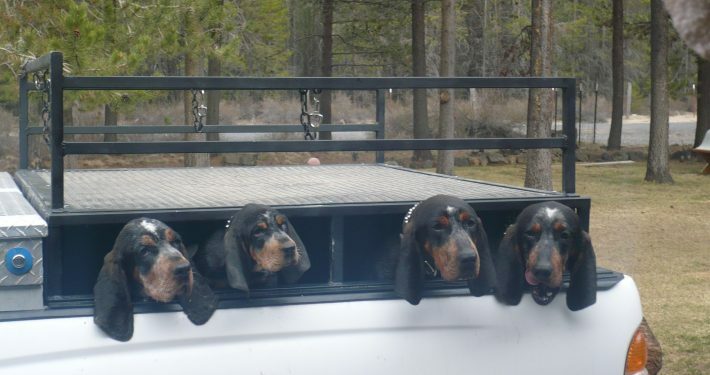 At the age of 18, Steve had his own successful pack of big-game hounds that garnered respect and praise from others. In the 1980s, Steve and his hounds worked extensively with Oregon’s Black Bear Biologist tranquilizing and putting tracking collars on bears. 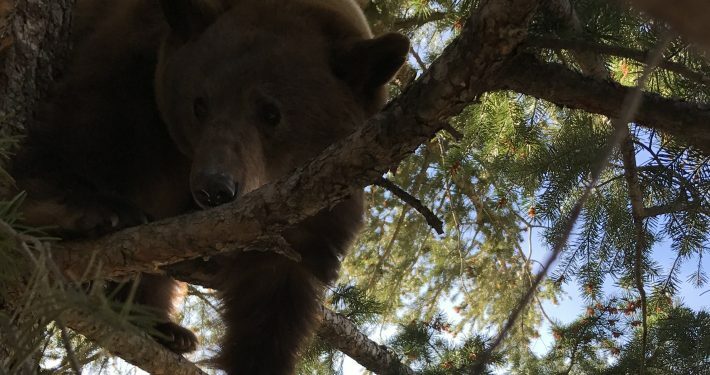 They studied bear behavior and habitat in Oregon’s rugged and dense Coastal Range. For many years, Steve has mentored many fine houndsmen and shared his knowledge of the sport of hunting with hounds with newcomers. 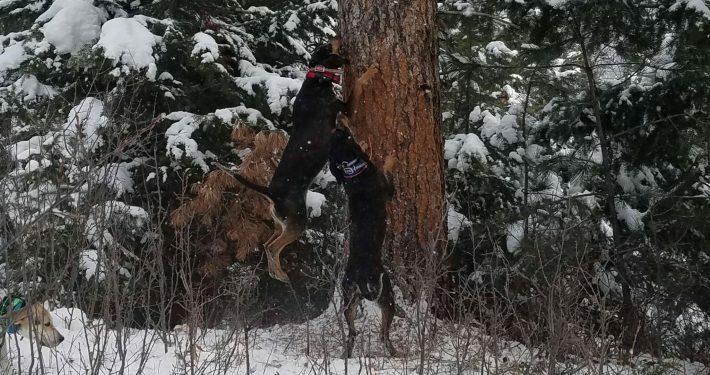 This has been his personal way of giving back what the sport has given to him: great hounds, unique experiences and best friends. Steve acknowledges the many great houndsmen (still living or passed on) who blazed the trail before him. He has enjoyed the many hunts and conversations with these men over the years, and continues to listen to their collective wisdom and counsel. 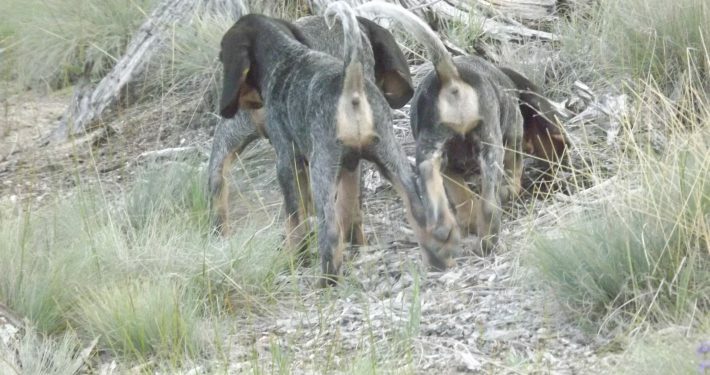 Phipps Blueticks will out-strike, trail and tree most big game hounds bred these days. 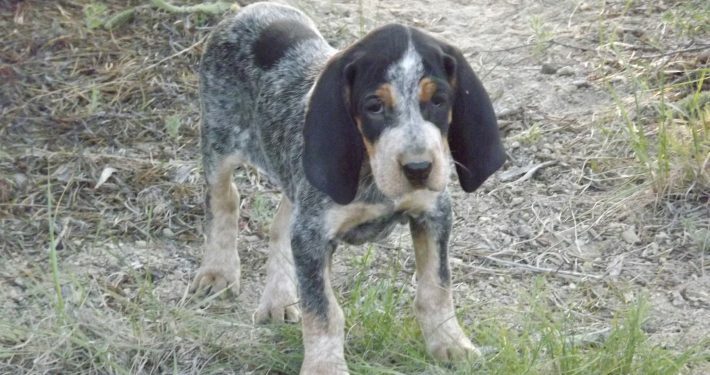 These hounds are superior big-game getters in every sense. Another vital trait not considered by a lot of houndsman is the ability to locate the game once it has layed-up or treed. Locating is a trait Steve understands is one of the most important traits bred into a top, big-game hound.